TALLADEGA – Hall of Fame basketball coach Chuck Miller, who people said was running the press long before John Wooden perfected it at UCLA, passed away Thursday evening. He was 88. Miller died at home after a long illness with family at his side. In addition to being inducted into the Calhoun County Sports Hall of Fame in 2010, he also is a member of the AHSAA and Jacksonville State sports halls of fame. 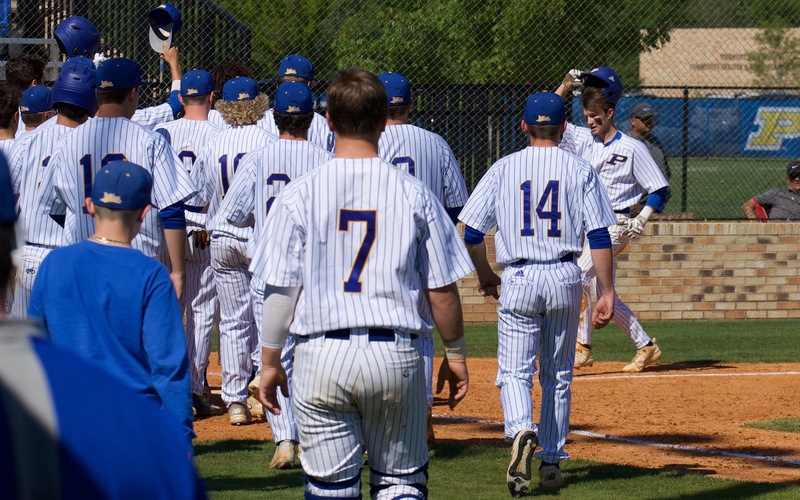 Miller won 704 games in a coaching career that spanned three counties and two states. He won 16 county championships and made 11 trips to the state tournament. The Talladega High School gym is named in his honor. He was in the gym in January 2017 when Chuck Jr. joined him in the 700-win club; Chuck surpassed his dad in career victories later in the season. 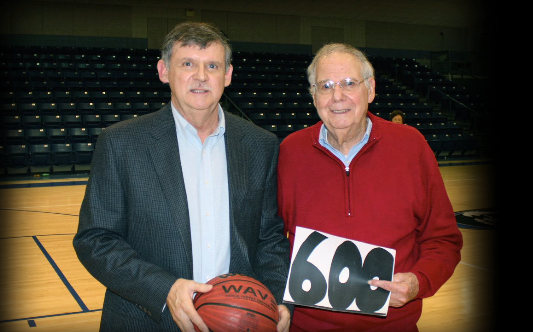 They are believed to be the first father-son high school coaching combo in Alabama with 700 basketball wins each. Visitation will be Sunday from 4-6 p.m. at the Usery Funeral Home, 516 North Street East, Talladega. The funeral service will be 11 a.m. Monday at First Baptist Church in Talladega, 216 North Street East.